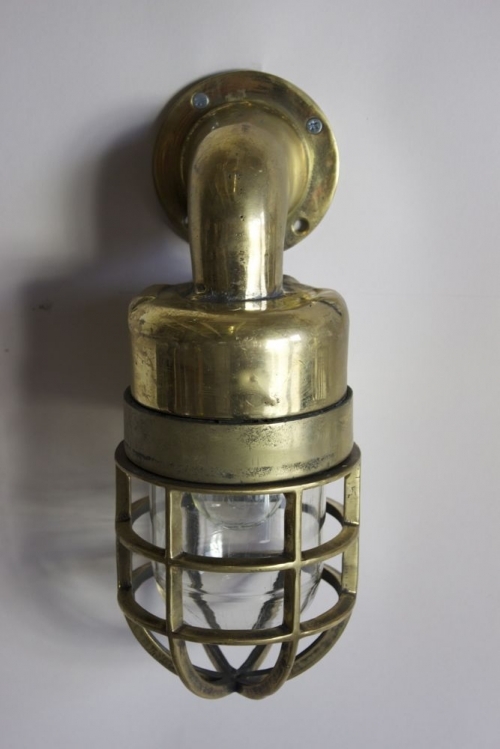 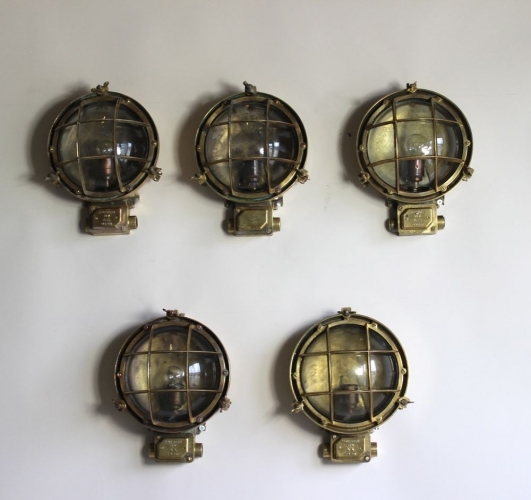 Antique and Vintage lanterns and other sorts of outside lighting are one of the most requested items here at the workshop. 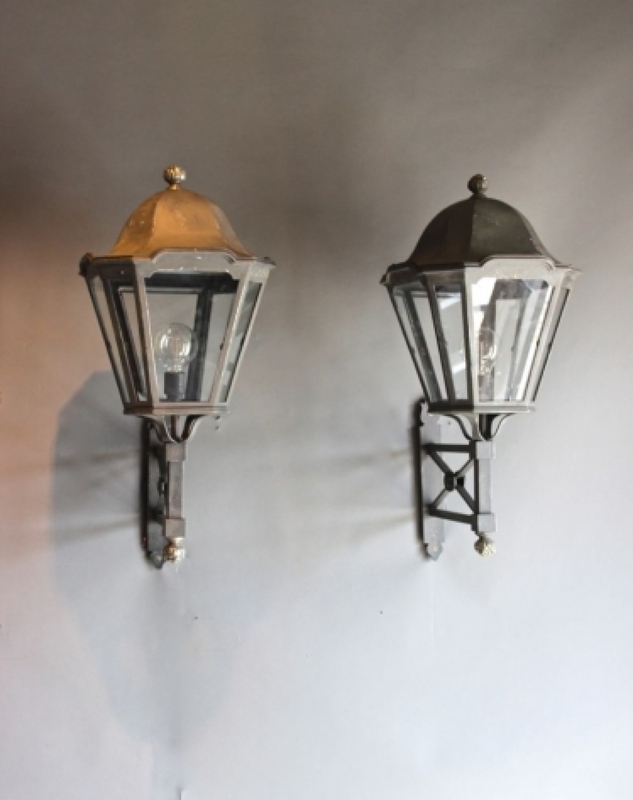 We are always on the hunt for these, but reject many because of poor metal work and the impossibility of adding drainage holes. 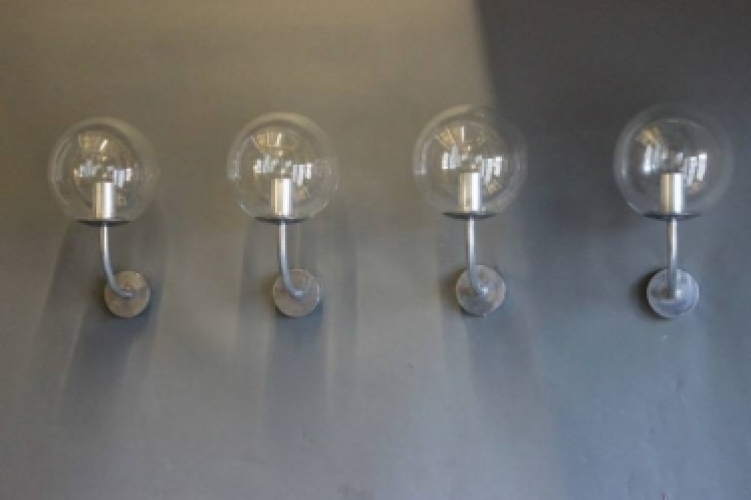 We do no want our clients to always be calling out the electrician. However modern manufactured outside lights are sometimes poor quality and do not last and look weird against a really old garden wall for instance. 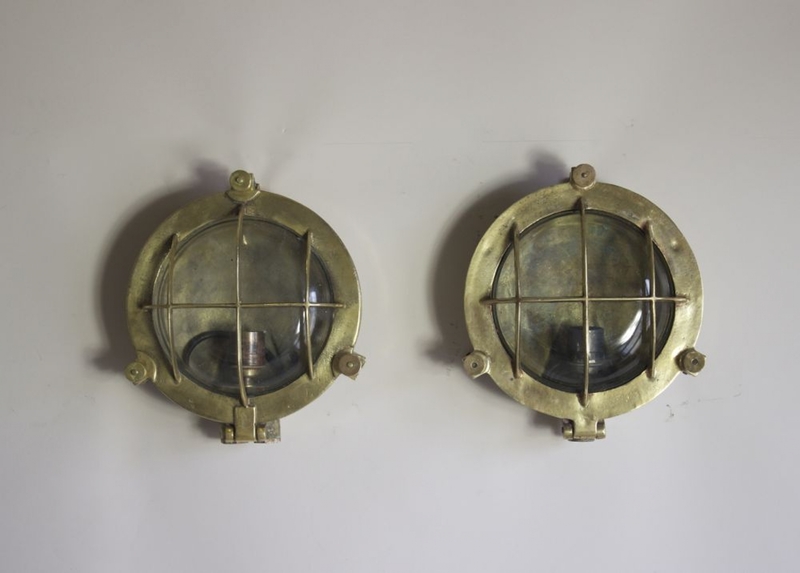 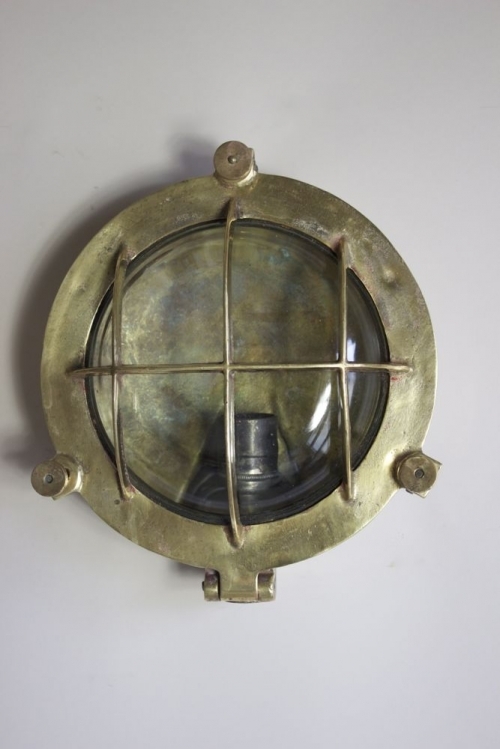 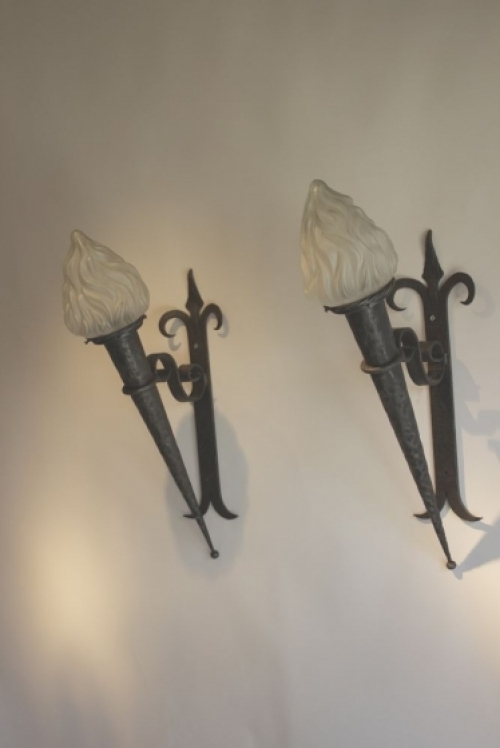 For both town houses and country gardens marine cast brass bulkhead lights offer a great solution, they are chic, they are robust, and they are water tight, we sell several shapes and sizes, these can of course also be used indoors. 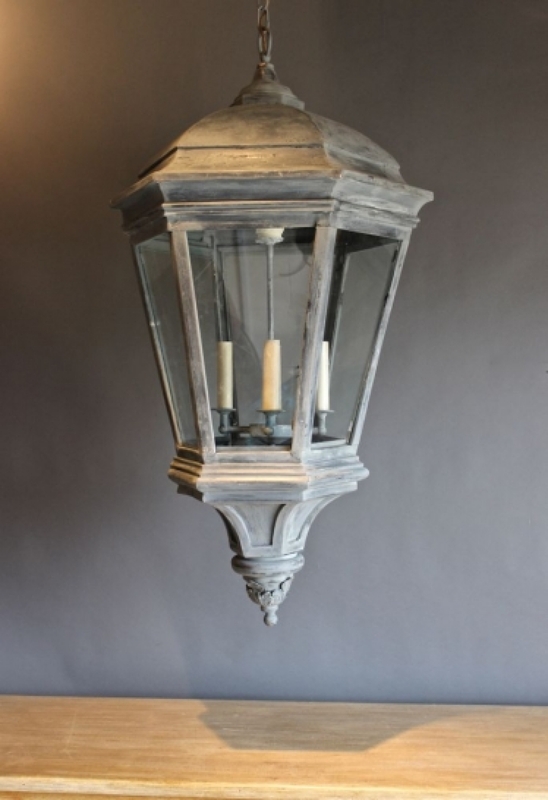 Lanterns for under porticos and either side of grand front doors are shown as part of the outside lighting selection currently for sale on our website.